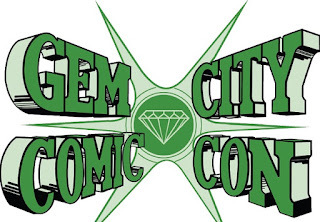 Champion City Comics: KAV'S COMIC DISCOVERIES: YOU'VE GOT MIND? KAV'S COMIC DISCOVERIES: YOU'VE GOT MIND? Comic book artist and guru, Anand 'Kav' Kaviraj, is a man on a mission. His mission is to find some of the most bizarre panels from the Silver Age of comics and share them with the world. 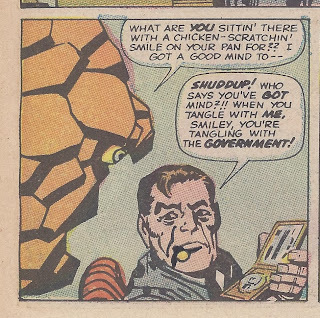 Today, we have an interesting panel from The Fantastic Four #21, which was released in 1963 and was titled "The Hate-Monger". KAV: Ok, here's a panel from The Fantastic Four #21. There are a couple of things that I want to talk about with this panel. 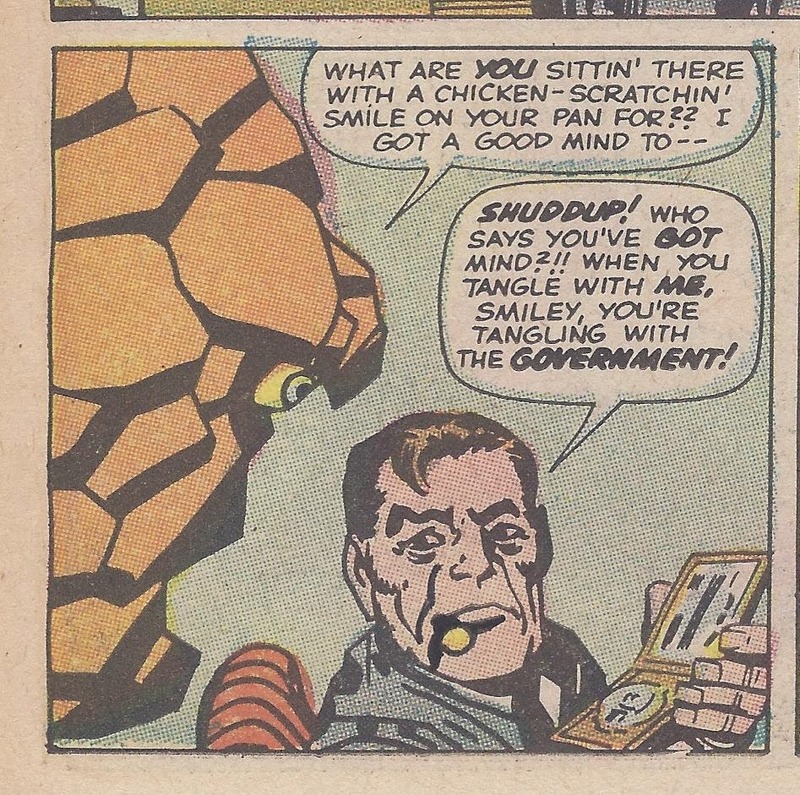 First,let's talk about Ben Grimm's eyeball. On second thought, let's not talk about it. YEESH! Second, we see Nick Fury (No eyepatch???) insulting the Thing's intelligence when he can't even construct a valid sentence! Nick fail English? That's unpossible!